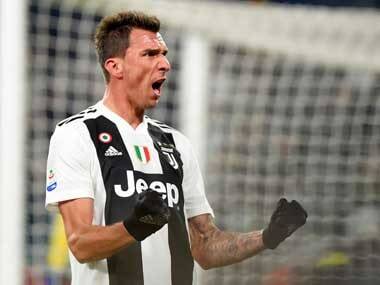 Milan: Forward Mario Mandzukic has extended his contract with Juventus until 2021, the Italian champions confirmed on Wednesday. 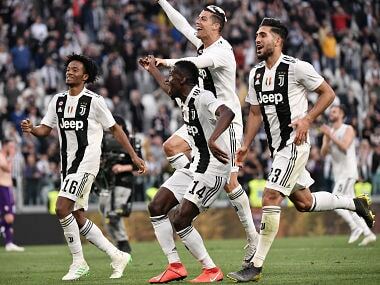 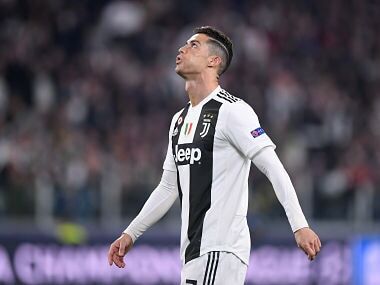 The 32-year-old arrived from Atletico Madrid in 2015 and has scored 43 goals in 159 appearances for the runaway Serie A leaders, in addition to delivering 19 assists. 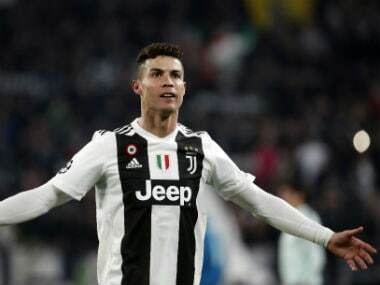 This season he has scored nine goals in all competitions. 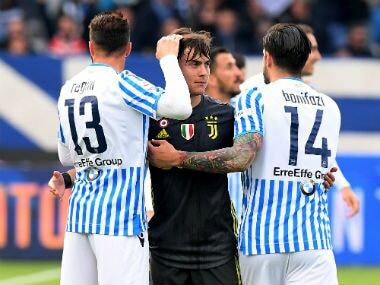 Since his move to Italy, he has won three consecutive league and cup doubles and is poised for his fourth 'Scudetto' as Juve close in on their eighth in a row.